Los Angeles Dodgers outfielder Joc Pederson reportedly had his electric scooter stolen out of his vehicle. According to TMZ Sports on Thursday, Pederson recently found his car's window smashed outside his home in Los Angeles County's San Fernando Valley. Pederson's Bird scooter was missing from the vehicle, which has led to the L.A. Police Department launching an investigation. No arrests have been made in the case thus far. TMZ Sports noted that the scooter has a value of $500, but Pederson's was a gift from the company. Dodgers teammate Yasiel Puig has had his home burglarized four times since last year. The 26-year-old Pederson was a key part of the Dodgers team that made the World Series for the second consecutive season in 2018, only to lose to the Boston Red Sox a year after being defeated by the Houston Astros. He hit a career-best .248 last season with 25 home runs and 56 RBI. 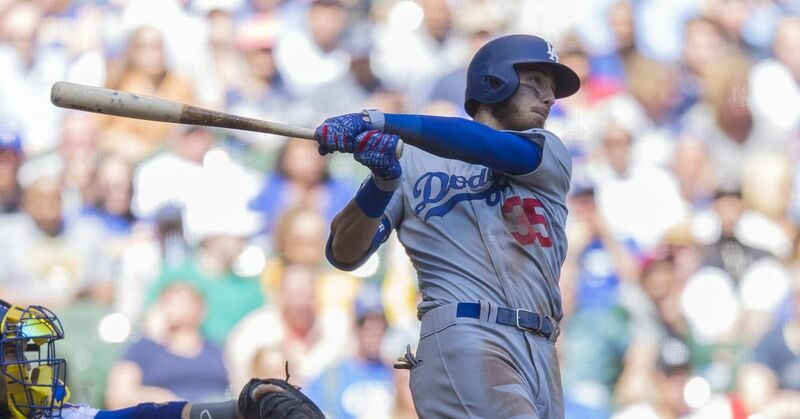 The one-time All-Star is expected to be a starting outfielder in L.A. once again next season along with Cody Bellinger and Puig.